Our Fall programs are developed to encourage underrepresented minority students to pursue higher education, as well as, to give them the opportunity to experience the UW. 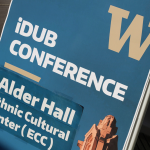 iDUB will take you on a tour of the University of Washington and includes an admissions presentation in addition to other workshops that you will find useful as an applicant for freshman admissions. 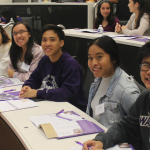 The iDUB Application Workshop is for high school seniors who are interested in attending the University of Washington for the 2019 Autumn Quarter. Participants will receive support with filling out the Coalition Application – the UW application platform. 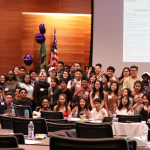 The MNTD is geared towards Washington state community college students who are in their first year and/or second year looking to transfer to the University of Washington. During this day, students will learn about academic programs, the admissions process, financial aid, and connect with other transfer students at UW.